If you have ideas on stories we should cover, email us at [email protected] or submit an anonymous tip. 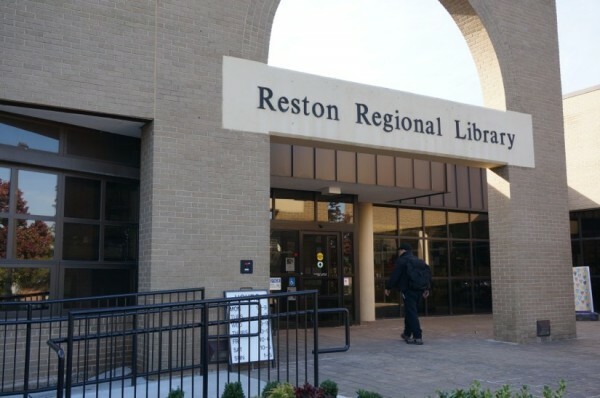 We’re also looking for photos of Reston submitted by readers. 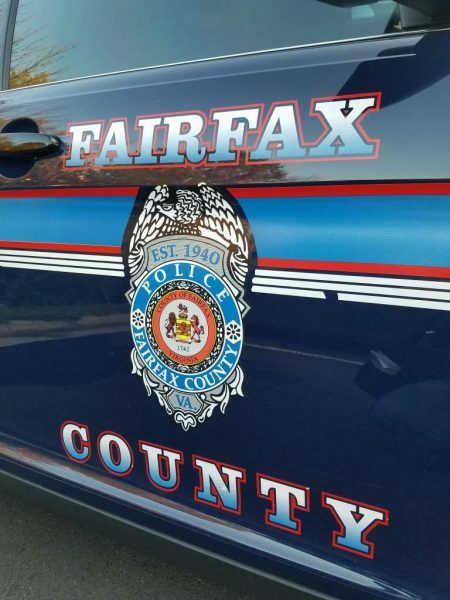 The Fairfax County Planning Commission unanimously approved the Midline, a mixed-use project near the Wiehle-Reston East Metro Station Thursday night. The approval sets the project, which would bring 1.8 million square feet of development across 17..5 acres east of Wiehle Avenue and south of Sunset Hills Road, in motion for a Board of Supervisors’ vote on Dec. 4. 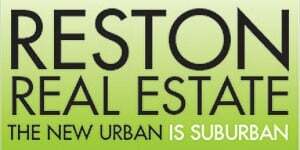 John Carter, the Planning Commissioner for the Hunter Mill District, lauded the development team, JBG Smith, EYA and Chevy Chase Land Co., for bringing a diverse mix of low-rise housing to the area, a feature that he said is lacking in other projects recently approved in Reston. Four blocks with several buildings are proposed on land that is currently used for low-rise office buildings and surface parking. The plan includes 127 independent units, a 33-bed assisted living facility, a 225-unit multi-family building and a mix of townhouses. A 14-story office building and retail is also planned on the site nearer to the Metro Station. Carter said the mix of affordable and workforce housing units, which is integrated throughout the site, is not intended to serve as a precedent for other projects. 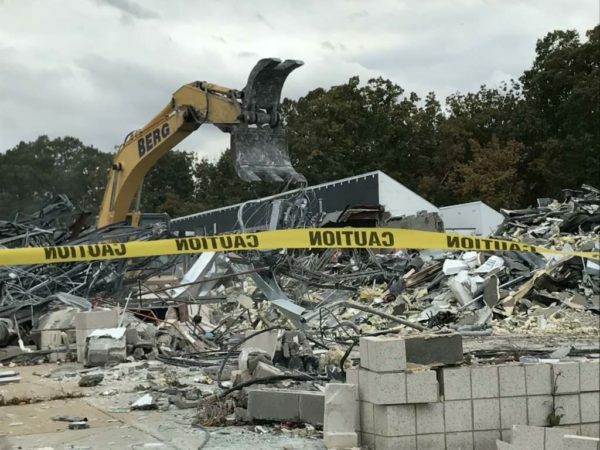 Due to the variety of housing options proposed, the developer has integrated several affordable units in the townhouse area and the multi-family building, creating a dispersed mix of affordable housing throughout the project, Carter said. Parking will be offered at a cost reduced by 70 percent of the price for market-rate units. The affordability tiers are also 70, 80, and 100 percent of the area median income — a distribution lower than the typical county requirement of 80, 100 and 120 percent of the AMI. Independent living and affordable units will have shared access for several amenities. 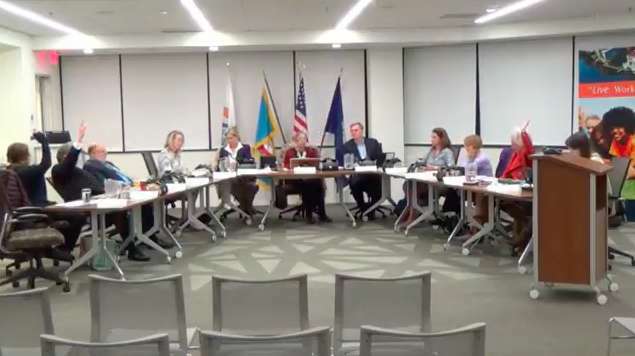 Following concern about limited public amenities, the development team also added additional dog parks, playing areas for children, and agreed to work with area developers to install street lights, updated curbs, and signage along Reston Station Boulevard. That road will extend into the Midline project and pedestrian and bicyclist access to the Washington and Old Dominion Trail will also be provided. 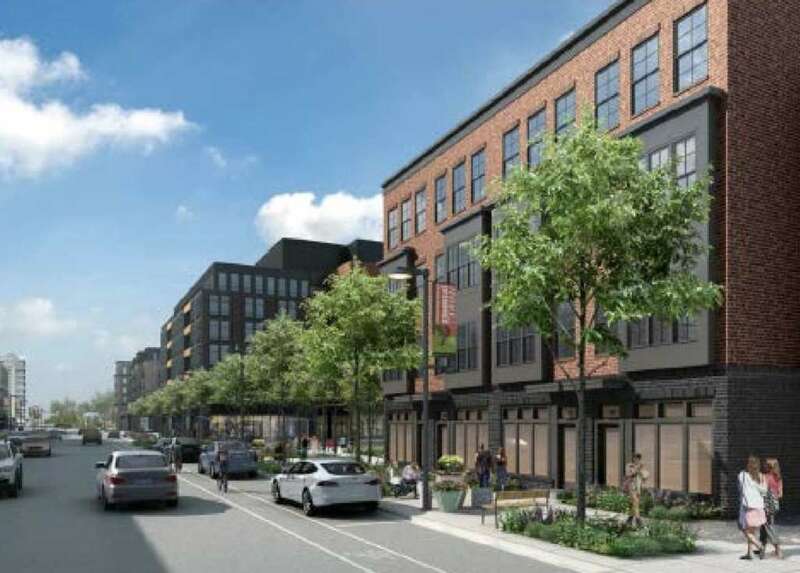 The commission deferred a decision on Woodfield Acquisition’s plan to replace office buildings on Roland Clarke Place with residential units to Nov. 15 in order to allow the developer to devise a better way to create a grid of streets in the area. Reston Association has issued a call for candidates for the 2019 Board of Directors’ election. Five seats are open. The following seats will be open next year: an at-large seat for a three-year term, apartment owners representative for a one-year term, Hunters Woods/Dogwood district representative for a one-year term, North Point district representative for a three-year term and Lake Anne/Tall Oaks district representative for a three-year term. Interested candidates must complete a candidacy statement form. RA’s elections committee will validate candidates in late January and the election will begin on March 4. The nine-member board is responsible for setting the mission and goals of RA, policies and procedures, monitoring finances, approving budgets and setting the assessment rate. The Hindu Festival of Lights, known as Diwali, lights up Reston Regional Library with a cultural fair on Saturday. The event will include games, music, food, arts and crafts and other activities. Attendees of all ages are invited to the fair, which runs from 10:30 a.m. to 12:30 p.m.
Below is a limited list of other events taking place in the Reston area this weekend. If you have an event you would like to ensure is listed on the website, be sure to submit it to our Events Calendar. In the mood for a little theater? Performances of Hairspray continue today and this weekend on CenterStage at RCC Hunters Woods. Tickets are $28 for adults, $24 for seniors 65 and older, and $24 for students and youth under 18. Junior merchants will sell a variety of gently-used toys, books, and other child-friendly items on Saturday at the Children’s Fall Flea Market at Reston Community Center Hunters Woods from 9 a.m. to noon on Saturday. You can also kickstart your morning with a beer run near Lake Anne Brewhouse from 9:45-10:30 a.m. All ages and paces are welcome. On Saturday, Reston Community Orchestra will kick off the season with their opening concert at Reston Community Center Hunters Woods at 4 p.m. The concert is open to attendees of all ages. Sing books with Miss Emily on Saturday at Reston Regional Library from 10:30 to 11 a.m. The event is co-sponsored by Friends of Reston Regional Library. Blue Sky Puppets present folktales with puppets Chester, Buster, and Suzy Pig on Saturday from 2-3 p.m. at Reston Regional Library. The event is also cosponsored by Friends of Reston Regional Library. Reston Association needs volunteers to help monitor stream conditions from 11 a.m. to 2 p.m. on Saturday. No prior experience is required and all ages are welcome. The Lake House will be open for community drop-in time and light refreshments from noon to 2 p.m. on Saturday as part of a series of open houses. Maria Gianferrari reads her book “Operation Rescue Dog” at Scrawl Books on Saturday at 11 a.m. The story is about a girl who goes on a quest to find a rescue dog she plans to adopt. International games week kicks off on Sunday with the chance to play a few classic board games at Reston Regional Library from 1-5 p.m. Professor Harry Butowsky also continues his six-part lecture series on the history of World War II on Sunday at the Reston Regional Library from 2-4 p.m.
On Sunday, Gina Clowes will perform as part of Frying Pan Farm Park’s Bluegrass Barn Series. Doors open at 6 p.m. and the show begins at 7 p.m. Tickets are $18 in advance and $20 at the door.